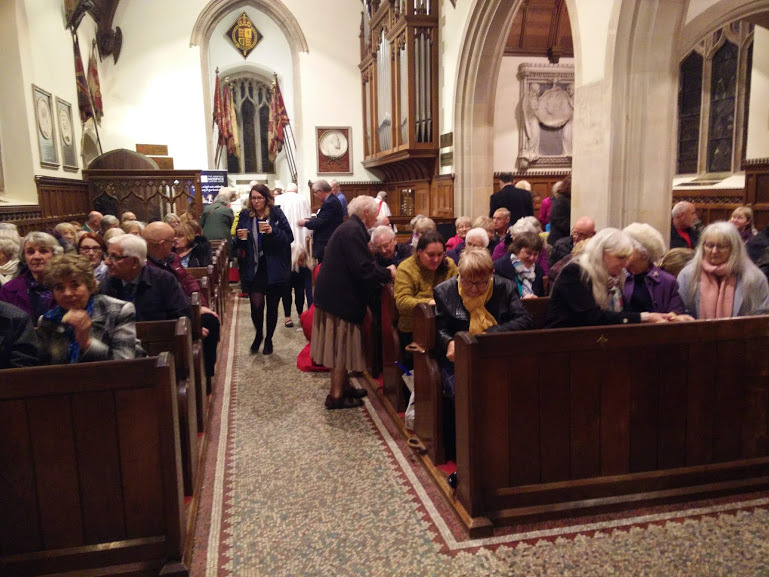 On the evening of December 3rd, Sandringham church was full for one of the Norfolk Hospice’s Light Up A Life services. During the service of carols and readings, each person can come forward and light a candle in memory of someone who has died. A collection was taken for the work of the hospice. Tea and mince pies were served after the service.